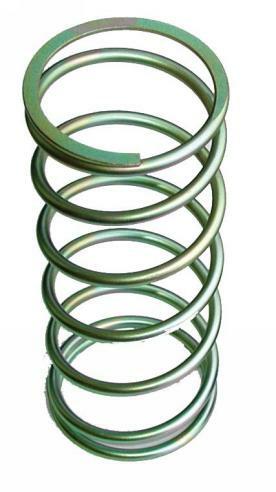 SPRING HAS SPRUNG!! Okay not everywhere. Here in my part of the country the daffodils have been out for about 4weeks. Yep, it got here early, so if your local temperatures are above freezing and the trees are starting to bud, it’s time to move forward… its inevitable. It’s time to fix all those items that broke during the winter months, repair the items that have deteriorated over the last few months and perform a little preventative maintenance around the house. This seasonal reminder provides a list of items you need to review before the summer months set in. If you need details on what to look for or what to do, click on the link (if there is one) and it will take you to the post that was written on the subject and provide more detail. 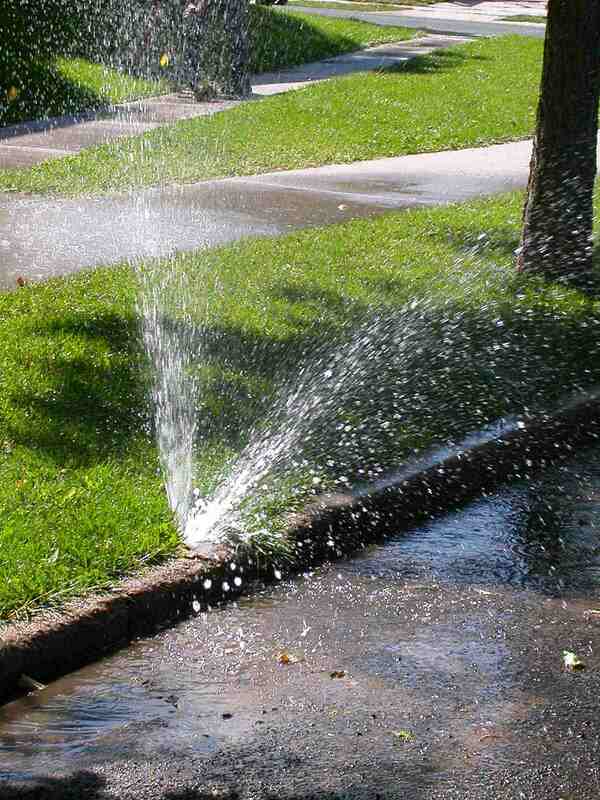 Lawn Sprinklers: Exercise the system. Look for excessive water traveling down the driveway or sidewalks. 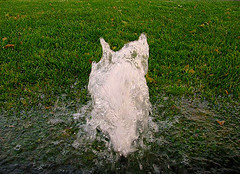 Inspect the sprinkler heads, look for blow-by and odd spray patterns. Replace or repair the heads. Water Heaters: Tank type water heaters should have their pressure release valve tested (opened and closed). 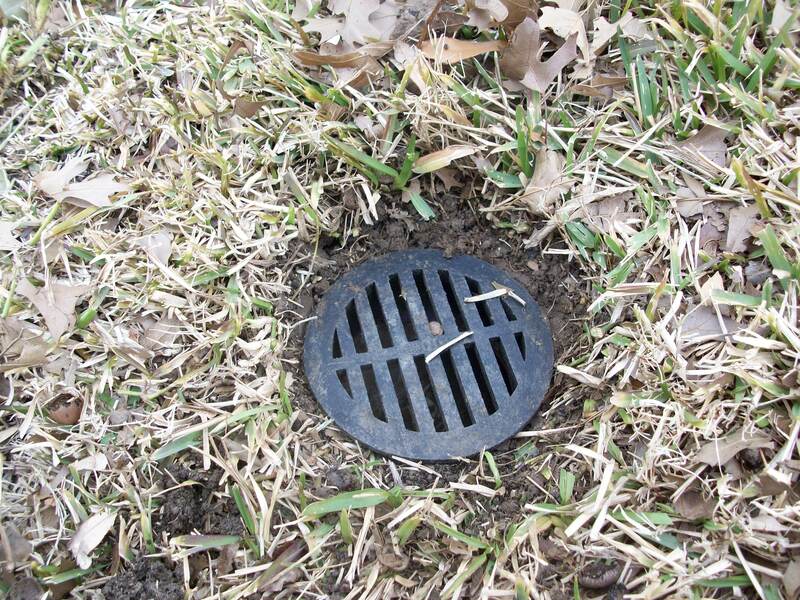 This will also validate the the drain pipe is clear and open. Contrary to common belief, roof leaks can be found when it is not raining. While installing a chimney cap last week, I figured it was time to perform the annual roof inspection. My roof is less than 3 years old so you wouldn’t expect to find much of anything. Unfortunately that is never the case. Your roof takes a lot of abuse and you need to keep an eye on it. Catching roof leaks before you actually notice them can save lots of dollars as roof leaks easily damage walls and ceiling finishes, besides the structure behind the walls. Even though a manufacturer may rate a shingle for up to 30 years of life, different climate conditions may impact the realistic life expectations to more like 17 years. Additionally breaches created by vents, chimneys and other protrusions typically are the source of the failures. Assuming your roof was installed correctly, most of your problems will be associated with just normal wear. Contrary to common belief, it does not have to be leaking to find it. Most roof problems can be identified on a nice day, it doesn’t have to be raining or leaking to find the problem. 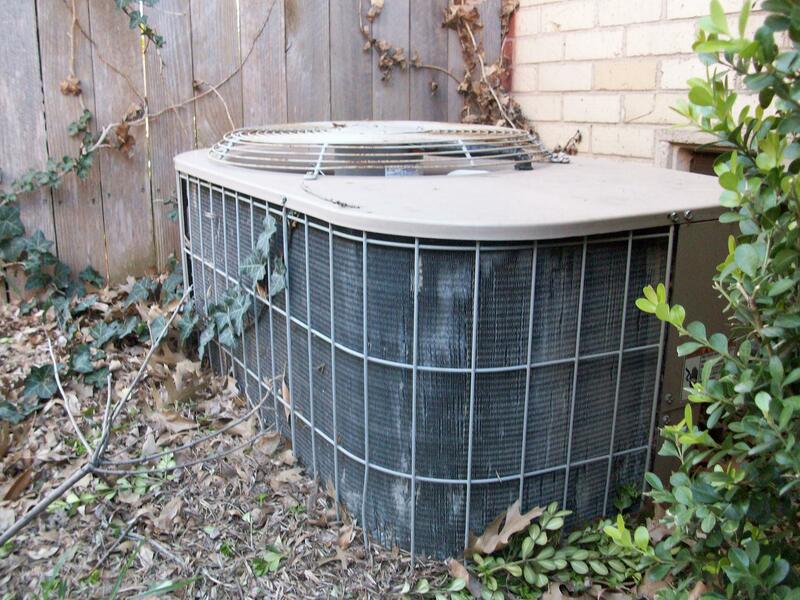 In fact, it’s easier to find a leak on a nice day and the repair process will go more smoothly. If you have a roof leak and call a roof repairman in a panic, don’t be surprised he won’t show up until after it quits raining. Standing on the roof when it is wet or during a storm is not recommended and should be avoided. Most of my discussion on the subject will relate to asphalt/fiberglass type shingles which is about 95% of the market. However, most issues are generic and can apply to other roof products as well. Some of these items can be viewed from the ground, but if you plan to do any of the minor repair, you will need to get on the roof anyway. Most people don’t call a roofer until they have a leak. For a minimal charge, a roofer can perform an inspection and correct most problems in a single visit. Here are the most common roof problems to look for. Tree Limbs on the Roof. If you find tree limbs hanging within about 5 feet of your roof, you may consider cutting them back. When the tree adds leaves in the spring or ice over in the winter, they can cause damage. If you find a limb that has been rubbing the shingles you may need to apply some roofing caulk to seal any potential leaks. Shingle replacement or using an asphalt based roof caulk can solve the problem. Debris on the Roof. Leaves and limbs can accumulate around the chimney, roof valleys and corners. Leaving this material in-place can breakdown, cause bugs to accumulate and accelerate deterioration of the roof material. Bathroom and Kitchen Drain Pipes. (a.k.a.) Vent stacks. Look around the top edge where the lead sleeve is molded into the top of the pipe coming from the vent. Looking at this picture, you can see that squirrels have really abused this vent stack. They can easily chew holes in the stack causing rain water to drip down the side of the pipe inside the house. 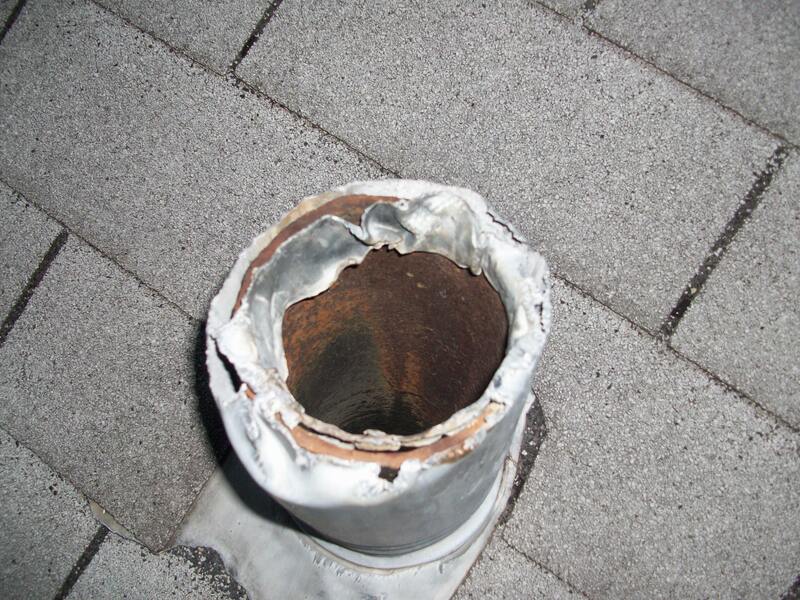 Most roofers will just replace the lead vent stack. If they are as damaged as this one, that may be your best choice, however, you can add acrylic caulk (grey or clear) around the edges to fill this holes. Also look for exposed nails that are used to secure the flange of the lead vent stack. Add a dab of the same caulk over these nails. Water Heater and HVAC Vents. These vents are typically aluminum, tin or stainless steel and will not have the squirrel problem but look for the nail holes and if there is a vent cap, ensure there is a good seal. Use foil tape (HVAC type tape used on ducting) to seal the two if necessary. 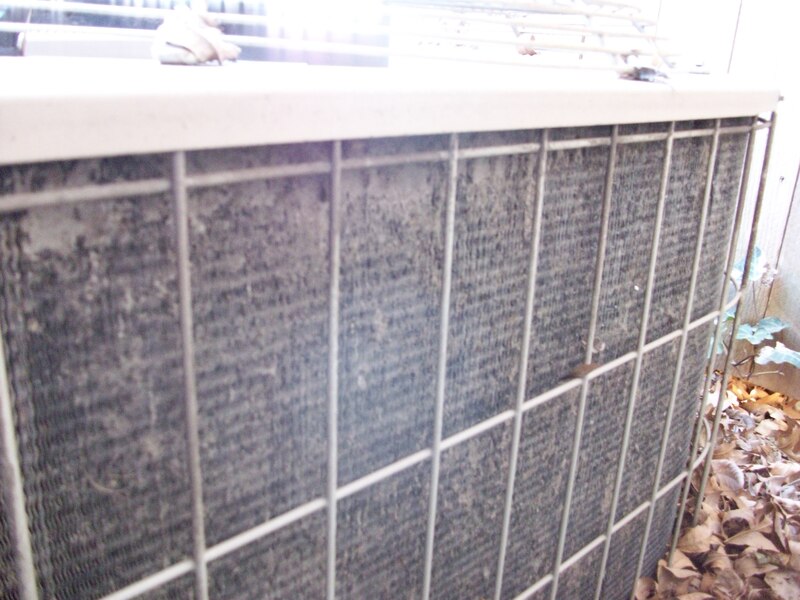 TIP: Exercise caution around these vents as they can be hot due to exhaust heat from devices they are venting. Nails: Normally, most nails are intended to be concealed by other shingles. However there are some places where it is just unavoidable for them to be exposed. Where you find them, make sure there is a good dab of caulk covering them. Chimney’s. The chimney should have some form of cap or top to reduce the opportunity for water to drain down the inside of the chimney leaving water on the floor (like my house). Inspect the cap for a proper seal to the top of the chimney. If you don’t have one at all, contact a roofer or sheet metal shop. TIP: If you just need the cap, and plan to install it yourself, take the measurements and find a sheet metal shop. If you contact a roofer, they will typically use a sheet metal shop to construct the cap, charge you 10-20% mark up, plus installation. Skylights. Skylights can be a big source for water leaks. Having them installed at the same time as the roof seems to reduce the opportunity for leaks. Roofs are installed as a system, adding protrusions (skylights, vent’s, etc), after the fact creates a breach in the system and becomes a potential location for water to find its way into the house. Wall/Roof Joints: Look for good flashing (metal edge) where these two opposing surfaces meet. This would typically be where the roof edge butts against a second story wall. Wall/Chimney Locations. Much like #7, these two opposing surfaces provide an opportunity for water to force itself into the house. Look for a good seal here. TIP: Do not remove or pull back the shingles for inspection unless it is the location of a known leak. Roof systems can be fragile especially as they age. It’s not hard to cause additional damage. Roof Valleys: Another location where opposing surfaces meet, allowing water to converge. Much like #8, if you do not see anything obvious and you have no known leaks.. let it be. If you do not know how old your roof is, here are a few additional items to look for that are signs of age and the roof may be near the end of life. If it’s not leaking, just keep a good eye on the items you can address. Loss of Asphalt Granules. 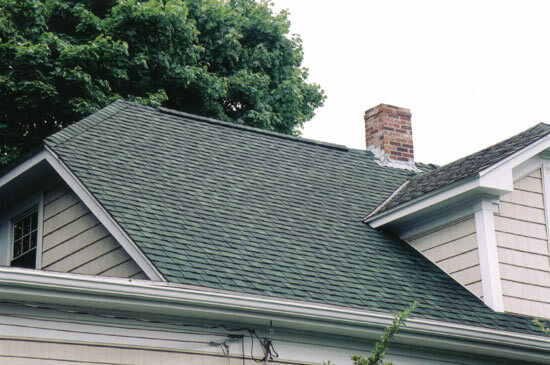 By nature asphalt shingles will lose some of their exterior surface. The granules provide color and protection. You may see a loss of granules in the valleys and near the edges or areas where there is regular water flow. Curling of the Shingle Tabs.This is an indication of age due to the roofing material drying out and losing its pliability. Chipped, Broken and Missing Shingles. This is wear and tear that has occurred over 20 plus years. As the material becomes brittle, it is easy for it to chip and break. Raised Nails. If you find nails surfacing, or popping up through the face of the shingle from underneath, this is a sign your roof may be approaching its life expectancy. Overall, avoid spending too much time walking around. Make your inspections and repairs and get off. Excessive activity can cause problems as well. You are currently browsing the Homeownerbob's Blog blog archives for March, 2009.